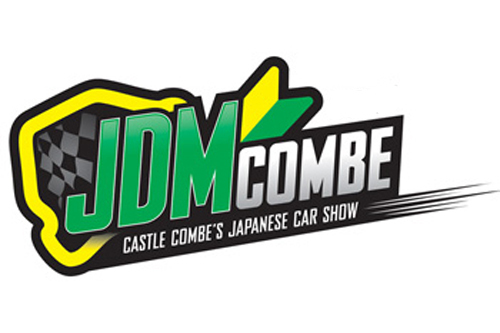 The MLR stand at JDM Combe is now booked! 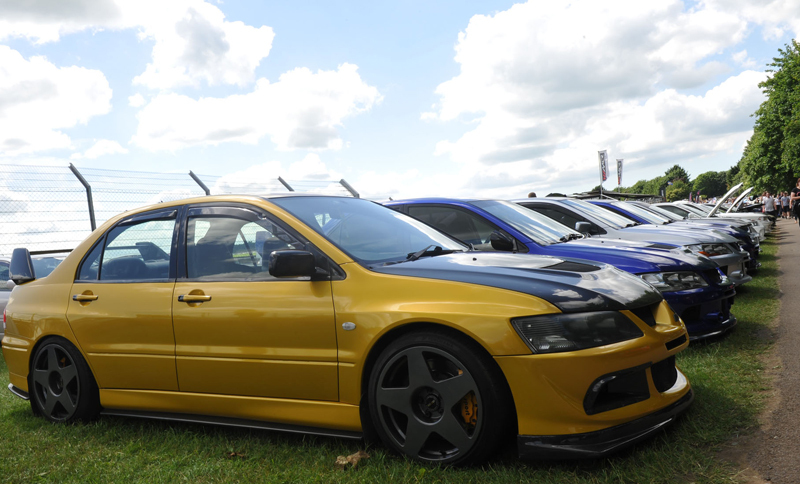 The South West’s #1 Japanese car show at Castle Combe Circuit in Wiltshire is a fantastic day out and at just £15 per car including upto 4 people to enter it doesn't break the bank either! Here's a quick round up of what's on! Massive displays of Japanese cars from every Jap club and manufacturer – from Evos (of course! 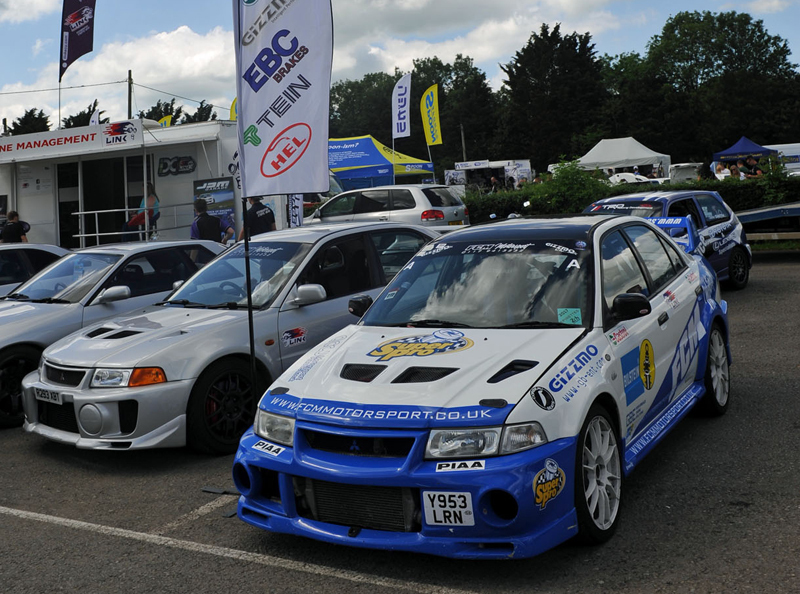 ), Imprezas and GTRs, to Civics, Supras and S2000s – and LOTS more from motorsport and the classic scene. Castle Combe Circuit 1.8miles of sweeping tarmac is yours to enjoy when you book one or more track sessions. Sessions between 9-11am, or 4-5pm are just £25 each for Clubs if booked before 19th April after that it rides to £30 per session. You must have an entry ticket before booking a track session of course! Passengers wristbands are available for £5each. Smoke, skill and screaming tyres, oh and more smoke – everything you’d expect from the rear wheel drive madmen! Simply go to the page, select ‘MITSUBISHI LANCER REGISTER” from the drop down list, put in the MLR club code: MITSJDM and choose the number of passes and track sessions you require. Nice photos - someone needs to take one of me on the day.. Booked up!! Looking forward to this again. 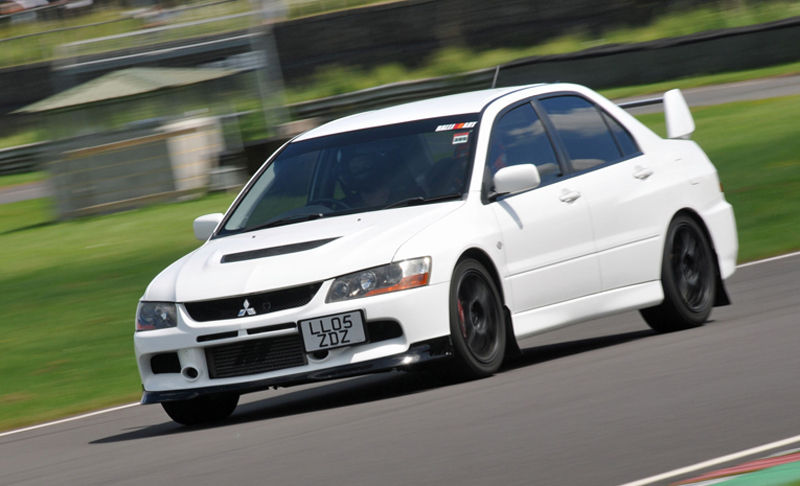 Car: Evo II 3" stright thru exhaust, larger intercooler, larger wastegate, performance leads, jbl ice. Which time slot you guys booked for the parade lap? If I have already entered into the show and shine will I need to book through the MLR also? At these events do they group all evo’s together, all GTR’s together etc? LIFE'S A GAME...... PLAY THE GAME OR IT PLAYS YOU! Last edited by CRABBY21; 19-02-2019 at 11:57..
Last edited by VI_Shooter; 20-02-2019 at 20:10..
Hey bud mines not really show ready needs a back to metal paint job doing as the paints started to kraze. As this will be an evo group yeah we'll be together.